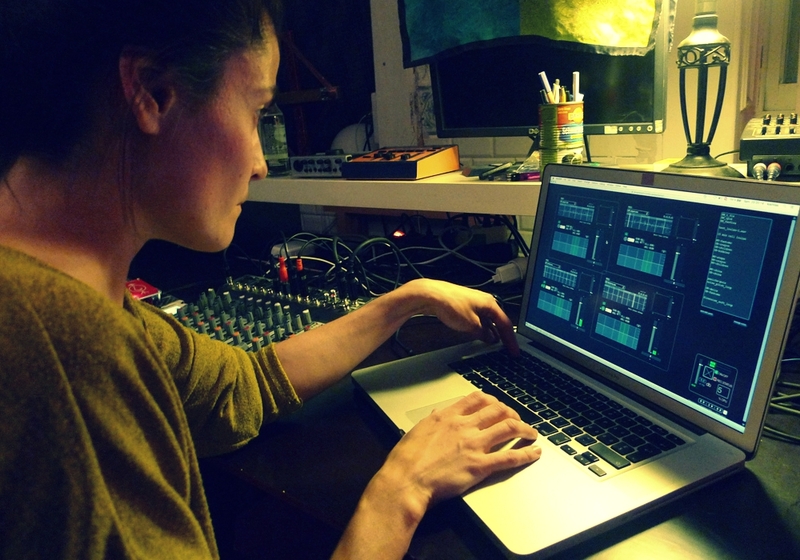 Olga Kokcharova is a sound artist, musician and visual artist based in Geneva. Born in Siberia, she immigrated to Switzerland at the age of 16. Her small childhood town, built around centers of scientific research in the taiga, is a perfect image to illustrate her artistic intention. Within her projects, precision and complex intellectual challenges (as in her compositions based on linguistic concepts) mingle with sensitivity and intuition.